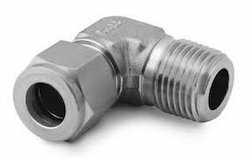 We are offering Male Stud Elbow to our clients. Price varies from Rs 15/- to Rs 700/- based on the specification of products. 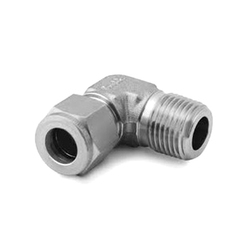 With rich industry experience, we are engaged in trading and supplying optimum quality Pressure Male Elbow. To give 90 deg. turn to a pipe line.